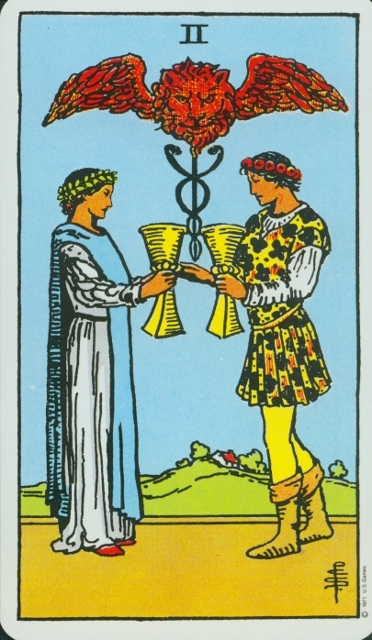 *Image is from the Rider-Waite-Smith Tarot. The words and works of AlyZen Moonshadow, digital mixed media photography artist, designer, musician, poet, philosopher, mother, muse, Goddess! What is on Mickie's mind today? Crafting such as wire wrap jewelry, beading, polymer clay sculpting, art journaling, or more? Food as in recipes, restaurant reviews or cost cutting? Entertainment such as movies, books, music or games? What will we discuss today?